Swelling. Pain. Redness. Heat. All signs of inflammation after hurting yourself. Healthy inflammation can be a lifesaver as your immune system’s first response to injury. But it can go “off the mark,” becoming a constant destructive process instead of a temporary healing one. Inflammation is a necessary part of the healing process and keeping it within a normal range is a key to maintaining good health. Systemic enzymes are a natural and effective way to support healthy inflammation. Today, anti-inflammatory supplements are an important part of any active person’s daily maintenance program in taking a proactive role in both your healing process – and your overall health. Take 1 to 2 capsules three times a day. In three days, if desired benefit is not achieved, increase to 2 to 3 capsules three times a day. 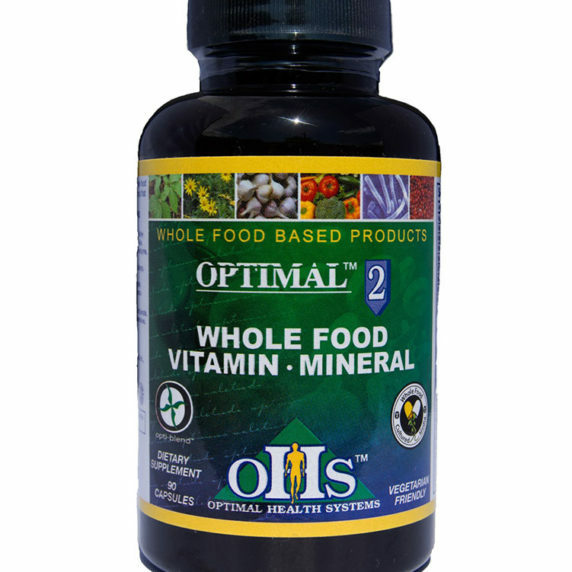 Take capsules 30 to 60 minutes before or 2 hours after a meal with 8 oz. of water. Dosage can be increased or reduced as needed to achieve desired benefits. Store in cool, dry place with the lid tightly closed. Avoid excessive heat. Keep out of the reach of children. Caution: If you are taking anticoagulants, like warfarin type drugs, do not take this without consulting your physician. If you are pregnant, nursing, taking any medication or under medical supervision, consult your doctor before use. Discontinue use and consult your doctor if any adverse reactions occur. Not intended for use by persons under the age of 18. This Product does not contain soy. Free of pesticides, chemicals, preservatives, animal derivatives, dairy, lactose, yeast, fish or shellfish, peanuts, tree nuts, artificial sweeteners and colors. All individual enzymes and probiotics are kosher-certified, and suitable for vegetarians and vegans. Bioactive Protein Peptide System (BPPS®) is a proprietary manufacturing process featuring complementary bioactive peptides, ensuring greater enzyme stability, absorption and bio-availability. Serracor-NK contains SEBkinase® with enteric coated serrapeptase and nattokinase, as found in the original Neprinol® formula. We are the original manufacturer of this formula, imitated by many others. 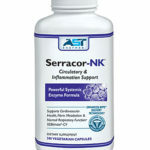 Serracor-NK also promotes healthy levels of C-reactive protein (CRP), an inflammation marker for inflammation and cardiovascular health.1 In addition, the entire systemic enzyme blend is manufactured in a ISO 9001:2000 and GMP certified facilities using our Bioactive Protein Peptide System® (BPPS). Enteric coated Serrapeptase and Nattokinase: Why is it important? Most nattokinase and serrapeptase brands on the market are not enteric coated, which means they can lose a significant portion of their fibrinolytic activity and effectiveness in the acidic environment of the stomach. The enteric coating of our Serracor-NK SEBkinase blend allows these sensitive enzymes to survive the acidic conditions of the stomach, thus allowing them to pass into the circulatory system maintaining high activity levels. The pH resistant enteric coating will disintegrate after it enters the alkaline environment of the intestines. How do Fibrinolytic Units (FU’s) relate to enteric coating? Enzyme activity measured in fibrinolytic units does not mean anything if the enzymes are destroyed and/or denatured in the high acidic conditions of the stomach. Under these conditions, our laboratory tests have consistently shown that serrapeptase and nattokinase lose significant activity when exposed to low pH (such as those in the stomach). In contrast, our enteric coated nattokinase and serrapeptase (the original SEBkinase formula) perform at greater activity levels in the same low pH conditions. The Bioactive Protein Peptides System (BPPS) is a system of peptides used to stabilize and enhance the activity of enzymes. 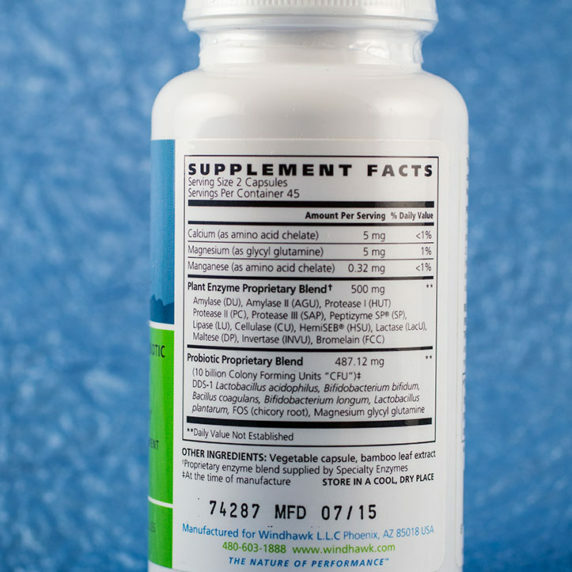 For best results, begin enzyme regiment at a low dosage of 1 capsule three times a day. After three days, increase your Serracor-NK dosage to 2 capsules three times a day. After the first week, doses should be adjusted to a therapeutic level of 3 or more capsules three times a day (amount is dependent upon desired benefit). NOTE: It is important to continue therapeutic doses until results are realized. This should then be reduced to a maintenance dose of 1-3 capsules three times a day. 1. Pais E, Alexy T, Holsworth RE Jr, Meise HJ. Effects of nattokinase, a pro-fibrinolytic enzyme, on red blood cell aggregation and whole blood viscosity. Clin Hemorheol Microcirc. 2006;35:139-142. 3. John D. Ferryand Peter R. Morrison. Chemical, Clinical and Immunological Studies On The Products of Human Plasma Fractionation. XVI. Fibrin Clots, Fibrin Films, and Fibrongen Plastics. When it comes to the respiratory system, we are constantly at risk of developing health problems, anywhere from the common cold to severe lung diseases. While the cause of any given condition may differ, often time symptoms can manifest themselves and be addressed in similar ways. Clinical testing of serrapeptase reviews its potential with many aspects of respiratory health. Papain Obtained from the latex of the fruit of the Papaya tree (Carica papaya); used for centuries as an effective digestive aid. Proteases Hydrolyze (break-down) proteins like meat, casein, gelatin, soy, fish and other plant and animal proteins to smaller chains of polypeptides (small proteins) and amino acids for easier uptake throughout the body. Amla Also known as Indian gooseberry (Emblica officinalis); it is a natural, efficacious antioxidant and is one of the richest sources of absorbable vitamin C.
2. Prevent Heart Attack and Stroke with Potent Enzyme that Dissolves Deadly Blood Clots in Hours.Health Sciences Institute, March 2002. 3. Effect of Natto Diet on Blood Pressure.JTTAS, 1995. Maruyama M, Sumi H..
10. Prevention of Venous Thrombosis in Long-Haul Flights with Flite Tabs: The LONFLIT-FLITE Randomized, Controlled Trial Angiology, Vol. 54, No. 5, 531-539 (2003) M.R. Cesarone, et al. 11. Effect of the proteolytic enzyme serrapeptase in patients with chronic airway disease. Nakamura S, Hashimoto Y, Mikami M, Yamanaka E, Soma T, Hino M, Azuma A, Kudoh S. Respirology. 2003 Sep;8(3):316-20. Department of Respiratory Medicine, Tokyo Metropolitan Hiroo General Hospital, Japan. 12. The effect of an orally administered proteolytic enzyme on the elasticity and viscosity of nasal mucus. Arch Otorhinolaryngol. 1988;244(6):355-9. Department of Otorhinolaryngology, Mie University School of Medicine, Japan. Majima Y, Inagaki M, Hirata K, Takeuchi K, Morishita A, Sakakura Y. 13. Evaluation of Serratia peptidase in acute or chronic inflammation of otorhinolaryngology pathology: a multicentre, double-blind, randomized trial versus placebo. J Int Med Res. 1990; 18(5):379-88. Institute of Clinical Otorhinolaryngology, University of Naples, Italy. Mazzone A, Catalani M, Costanzo M, Drusian A, Mandoli A, Russo S, Guarini E, Vesperini G.
What is systemic enzyme therapy? Systemic enzyme therapy refers to the therapeutic use of natural enzymes to produce a desired effect. Systemic enzymes are absorbed from the small intestine where they enter the bloodstream and execute their effects on the entire body as a system. 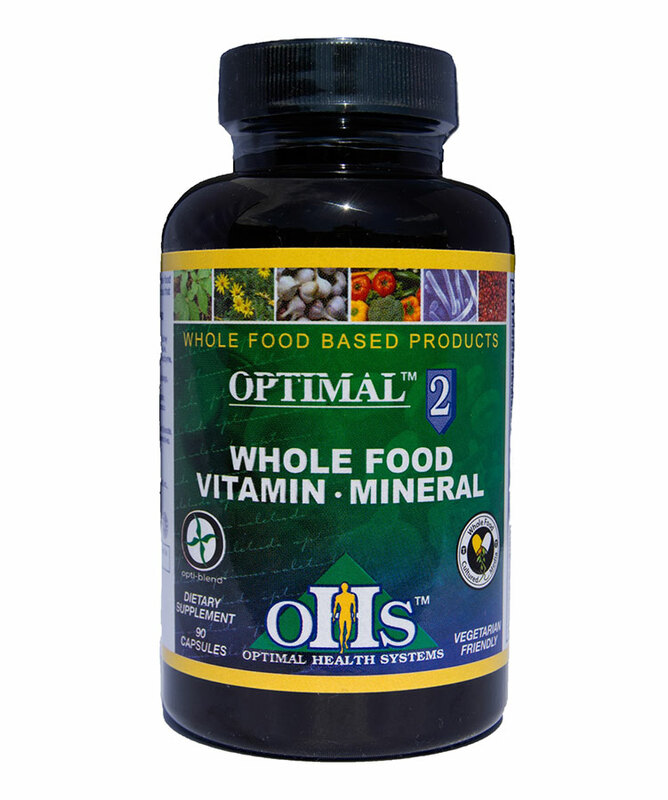 Their crucial role in normal inflammatory response assists and supports the body in accelerating healing. What is a systemic proteolytic enzyme? Proteolytic enzymes break down proteins into their building-blocks, which are called amino acids. 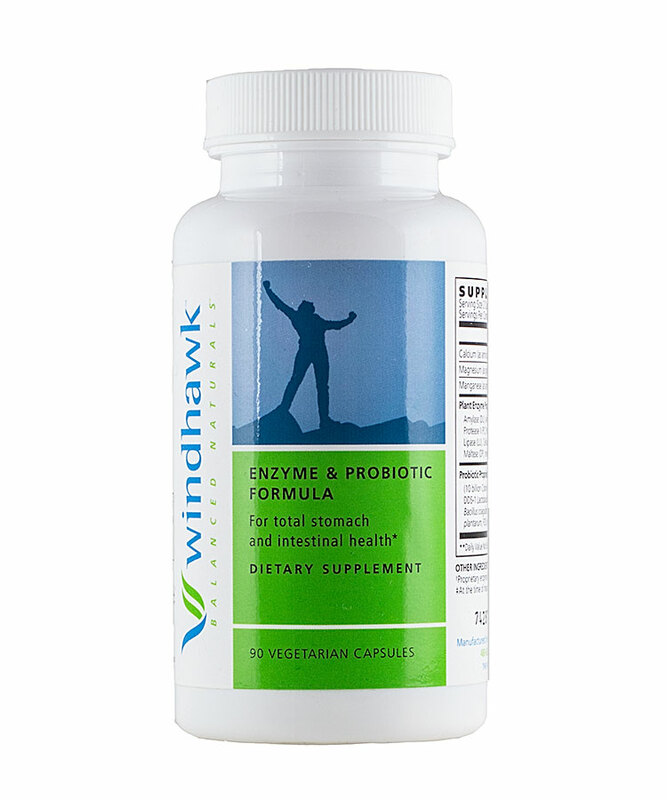 Systemic proteolytic enzymes are responsible for breaking down accumulated protein and waste substances found in the circulatory system and connective tissue. Waste materials produced from inflammation and other biochemical processes can build up, contributing to excessive scarring and perpetuated immune responses. Excessive scarring, particularly of the organs, can exacerbate symptoms of the associated disease. The waste product of specific concern is known as fibrin. Regular systemic proteolytic enzyme use can promote circulation and support flushing out these waste products. 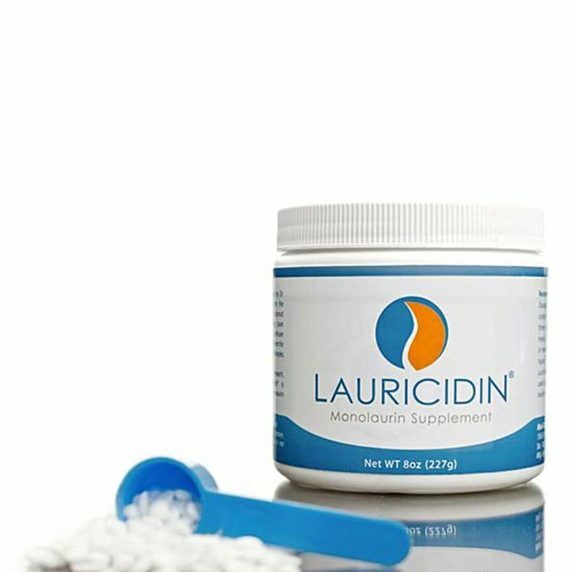 Fibrin is a protein-based substance that is needed to help clot one’s blood, playing a substantial role in immune response and healing. When the body responds to injury or chronic inflammation, fibrin is recruited to the damaged area to form scar tissue. Although the body is equipped with plasmin, a naturally occurring enzyme responsible for breaking down excess fibrin, some people are at a disadvantage – as aging occurs, plasmin levels progressively decrease. This actually increases the risk for excessive, undesirable scar tissue formation in the body. Are systemic enzymes anti-inflammatory drugs? Although systemic enzymes produce anti-inflammatory effects, they are not considered a drug. Since enzymes are naturally occurring within the body, systemic enzyme therapy is considered supplementation. One difference between systemic enzymes and NSAIDs (Non-steroidal anti-inflammatory drugs) involves the duration of action. While NSAIDs produce short-term pain relief, systemic enzymes can produce long-term alleviation with appropriate use. The largest difference between NSAIDS and systemic enzymes is the mechanism of action and possible side effects. NSAIDs block the production of prostaglandins, which are responsible for inflammation and swelling. However, prostaglandins protect the lining of the stomach, and prolonged use of NSAIDs can reduce this protection and increase the risk of developing ulcers. Conversely, regular use of systemic enzymes has no negative side effects and can actually provide protective effects against excess inflammation. Why is it important to take Serracor-NK on an empty stomach? Since most absorption occurs in the small intestine, the systemic enzymes must bypass the stomach to gain access there. If the enzymes are taken with food, they will likely begin working to break down your food within the stomach, rather than passing through to the small intestine. 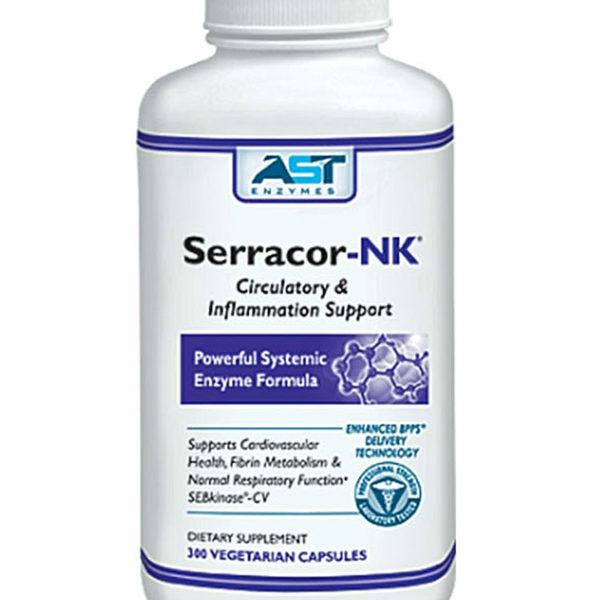 Taking systemic enzymes like Serracor-NK with food will compromise their absorption, as well as their effectiveness. Does Serracor-NK have an enteric coating? Yes, the serrapeptase and nattokinase in Serracor-NK are enterically coated. While similar systemic enzymes may have the same active ingredients, most do not utilize enteric coating. The purpose of enteric coating is to protect the enzyme from the acidic environment of the stomach. High activity level is preserved until the enzymes reach the small intestine, where absorption into the bloodstream takes place. While the enteric coating can withstand the acidic environment of the stomach, the alkaline environment of the small intestine will disintegrate the enteric coating, allowing the enzyme to become active within the bloodstream. Do you use phthalates in your enteric coating? No, our enteric coating does not use or contain phthalates. At AST Enzymes, we use Methacrylic Acid Copolymer (MAAC) for our enteric coating. Compared to other commonly used enteric coating agents such as Cellulose Acetate Phthalate (CAP) and Hydroxypropyl Methycellulose Phthalate (HPMCP), MAAC is the most gastro-resistant and does not carry the same risks. Additionally, MAAC is considered GRAS (Generally Recognized as Safe) by the FDA and is approved for use by the European Food Safety Authority.To learn more about enteric coating used in AST Enzymes products, please click the “Compare” tab. How long should I take Serracor-NK before feeling results? Regular, consistent use of systemic enzymes will provide the best results, however missed doses of systemic enzymes do not have serious repercussions. Although symptoms alleviated by systemic enzyme therapy may resurface, getting back on track by remembering to take your next dose will suffice. There is also the option of incorporating another dose during the day. There is no need to “double up,” on one dose – and remember, systemic enzymes are best absorbed on an empty stomach. Does Serracor-NK have any side effects? The use of Serracor-NK has not been shown to exhibit detrimental effects, neither long term nor short term. Just as dosage requirements vary, side effects may vary as well. 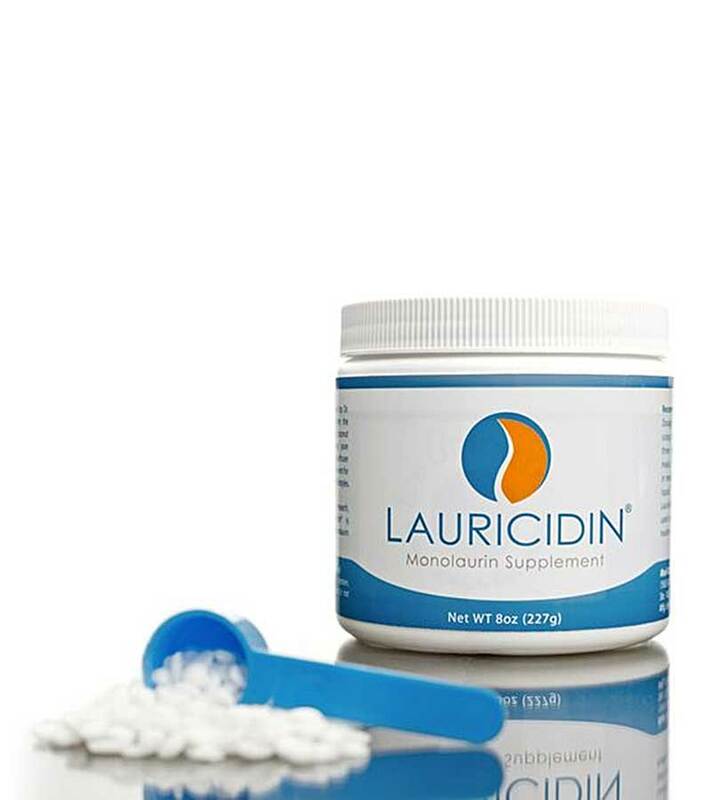 Although gastrointestinal disturbances have been reported by a small percentage of new users, tolerance is maintained once the dosage is adjusted. Minor allergic reactions, like reddening of the skin, are also rare occurrences, and can be seen with extremely high doses. There are no known interactions with prescription or over the counter drugs while using systemic enzyme therapy. However, it is recommended that you consult with your physician about starting systemic enzymes, especially if you are currently on blood-thinning medications or if you are pregnant or nursing. Can I take Serracor-NK with other systemic enzymes? Systemic enzymes may be taken together, yielding desirable results, as long as they are taken on an empty stomach. In fact, it is often recommended that systemic enzymes be combined. Products like Serracor-NK and Peptizyme-SP often have synergistic effects when taken together. This means that the separate products work together to produce advantageous results. By combining and enhancing the activity of the enzymes, their effects on the healing process are more attainable. 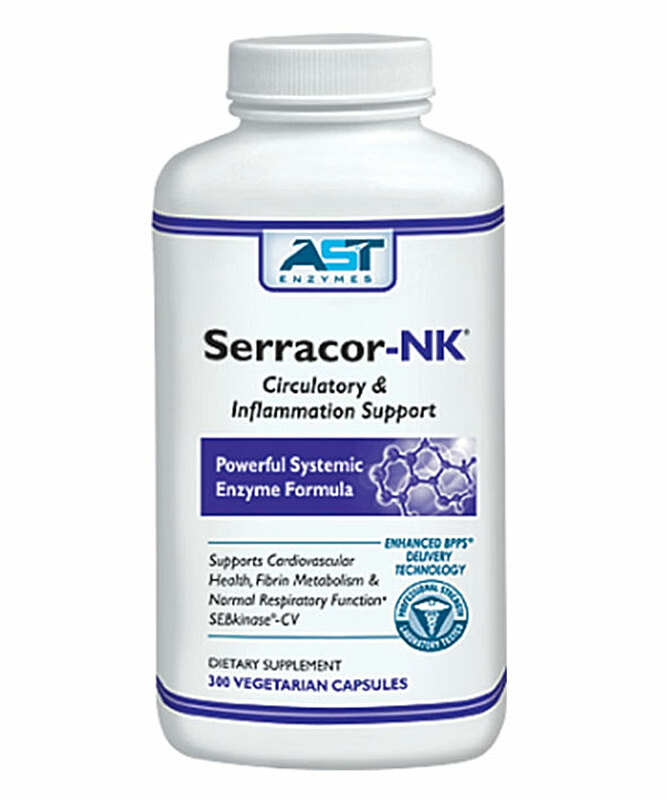 Can I take Serracor-NK with digestive enzymes? Although digestive and systemic enzymes are not contraindicated in terms of ingredients, they cannot be taken at the same time. The purpose of digestive enzymes is to aid in digestion of specific foods, so taking them with food is an obvious recommendation. Because systemic enzymes require an empty stomach for maximum absorption, they must be taken separately from digestive enzymes. There are no adverse interactions between systemic and digestive enzymes, but they serve different purposes and thus should be taken as directed for best results. * These statements have not been evaluated by the Food and Drug Administration. These products are not intended to diagnose, treat, cure or prevent any diseases.